Clear Creek Metropolitan Recreation District (CCMRD) is pleased to present the most beautiful and challenging trail races in the state of Colorado with breathtaking (literally and figuratively) views of Clear Creek County and the Continental Divide. 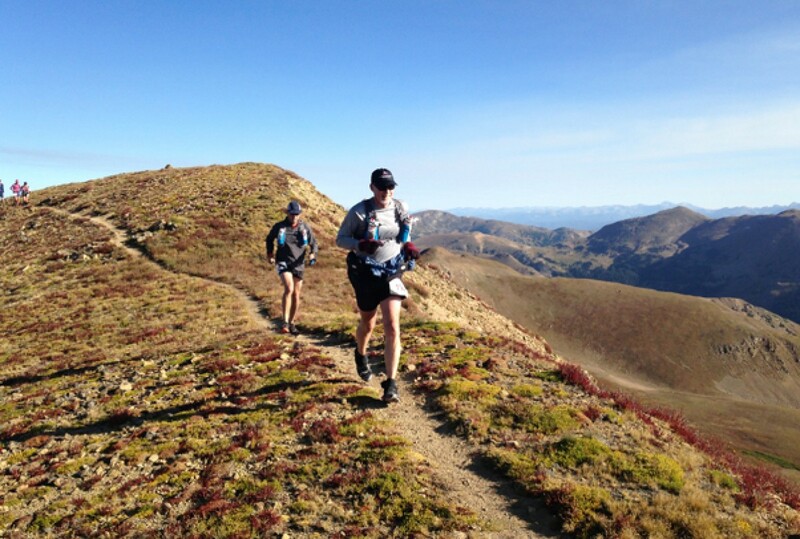 Participants will reach a top altitude over 13,000 feet with over 6,500 feet of climbing for the 50K course and 3,400 feet of elevation gain for the 22K (just over a half-marathon). 100% of the point-to-point courses are dirt, with the majority of each course being single track trail. Due to the difficulty and remoteness of this race, prior ultra running experience is REQUIRED for 50K participants and trail running experience at high altitude is highly recommended for 22K participants. These courses are absolutely stunning and equally challenging.